All of us cat lovers know just how important our cats are in our lives. Many of us crazy cat lovers also enjoy giving our cats Christmas gifts as if they are part of the family. 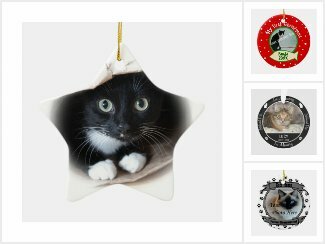 So I have come up with some great gifts for cats! 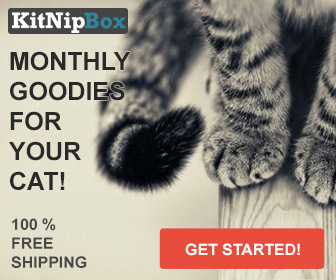 Many of these gift ideas are great way to spoil our cats but they are totally worth it. 2. Christmas Ornaments – People aren’t the only ones who can have special ornaments on the Christmas tree. That is, if you are able to have tree without cat in the middle of it. 3. Cat Beds – Cats love a nice comfy place to sleep. Cat beds probably won’t replace their favorite places to sleep but they will enjoy using them from time to time. 4. Heated Mats – After talking to my friend Jen from My Crafty Life, I purchased a heated mat for Miss Kitty. Her cats love their heated mats and I thought it would be an awesome Christmas gift for Miss Kitty. Can’t wait till it gets here! 5. Toys – It is important to keep cats active and the best way is with toys. Cats are different and not all cats like the same type of toys. You may have to purchase several in order to find which ones your cat loves. 6. Treats – These are perfect stocking stuffers. Cat always like getting little treats throughout the day. 7. Accessories – Miss Kitty is getting a new collar this Christmas. Her’s is starting to look a bit frayed so my youngest son picked her out a new one. This will be going in her stocking as well. 8. Cat Towers – Cats love to climb and scratch. Cat towers are the perfect way to satisfy these needs. In fact, Miss Kitty loves to sit on her tower at the window so she can stalk the birds outside. 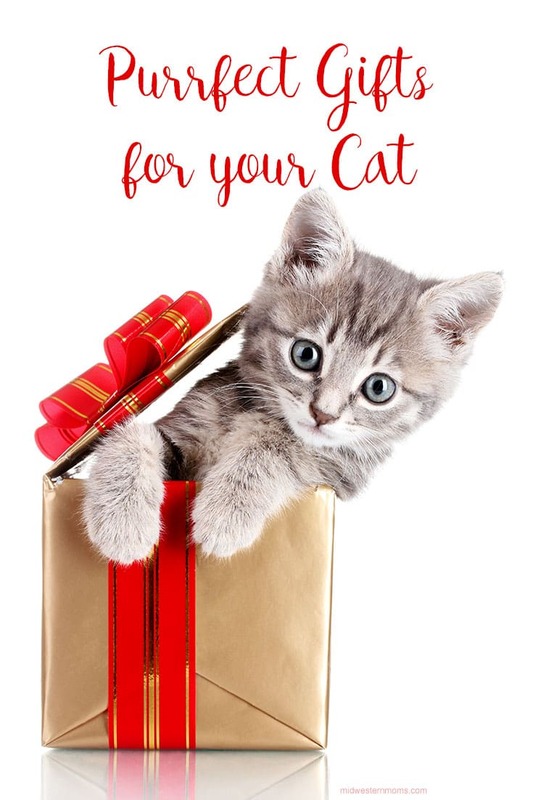 What gifts will you be getting your cat this year?